Jermaine Dupri headlines MontBleu Resort Casino & Spa on Friday, July 14. 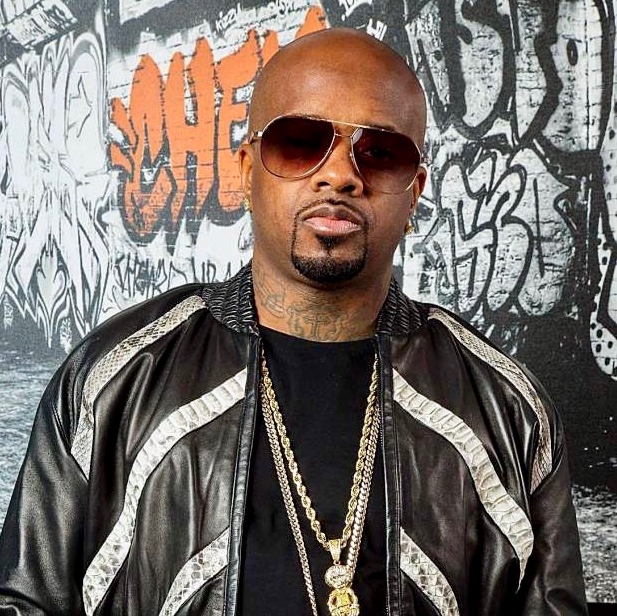 Hip-hop and R&B artist Jermaine Dupri will headline South Shore’s MontBleu Resort Casino & Spa on Friday, July 14. “Jermaine Dupri has established a successful career as a hip-hop artist, producer, songwriter, author, and CEO of So So Def Recordings, which he founded in 1989,” states the artist’s Facebook biography. In 2011 Dupri began Global 14, an organization comprised of over 1,000 groups that share the interests of fashion and R&B. “His career milestones include the release of several platinum recordings as CEO of So So Def, winning a Grammy for Best R&B Song, and being honored with an ASCAP Golden Note Award, given to composers and songwriters who have achieved extraordinary milestones. “He is one of only a few producers in music history to garner four positions in the Top 10 on Billboard’s Hot 100 chart at one time. He is also the first recipient of the Billboard Otis Redding Excellence Award for his achievements both in and outside the studio,” continues the bio. The artist, known for launching the careers of Kris Kross and Usher, along with working alongside Mariah Carey, Run-D.M.C. and Snoop Dogg, takes the Stateline stage at 10 p.m.
Tickets are available through the venue’s website, http://www.montbleuresort.com, for $30 in advance. The price climbs to $40 at the door.